The Setup - Lorna Mitchell · Hey! As part of an ongoing series where we ask industry professionals what they use to get the job done, we speak to Lorna, Developer Advocate for IBM Cloud Data Services. 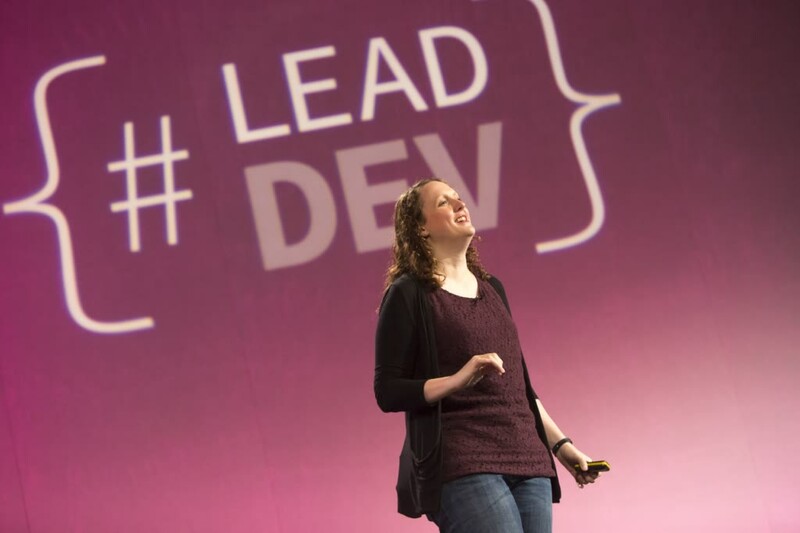 Hi, I'm Lorna Mitchell and I'm a Developer Advocate for IBM working with their cloud database platforms. Basically my job is to communicate with developers about interesting database stuff, which is pretty cool especially as our platform is mostly open source technologies so I work with awesome tools and awesome communities. On the road I use a pretty basic bluetooth keyboard and a roost stand. Whichever laptop I'm using, I usually have three android devices to hand (I have a custom stand for them on my desk): my smartphone, my work smartphone and my android tablet. Given the two laptops and three android devices situation, I'd be lost without Dropbox and GitHub! As a mildly disabled user (I don't use a mouse or any other pointing device) I can really struggle with basically anything that isn't vim! So I write code, prose (from todo lists to books and everything in between) and presentations all in vim. To use the web, I use Chrome with vimium, which works better than you'd think most of the time. I've used VMs for development work for a few years but now I have the mac I'd be really lost without Vagrant and Ansible to get my dev platforms set up. My move to OSX was pretty painful after a decade on Ubuntu, so much so that I shared the software that's helping me to cope, but tl;dr is that I would not still be in the job I have now without Alfred and Shortcat! Since I am super busy and travel a lot, there's some productivity tools I couldn't live without: Tripit, TodoTxt and Google Calendar (I use Business Calendar Pro on my android devices) are vital. Also Amazon and Ocado ... I put things into shopping baskets and then click the button when I'm at the airport to fly home so stuff will arrive before I leave again! For social media I use Twitter's own app on my devices and their web or mobile sites (mobile required for DMs, desktop required for sharing buttons) on my laptops. I upload my slides to SpeakerDeck and use Buffer to share the links at the right time and to spread out my retweet storms so I don't annoy everyone! I use Pocket to keep bookmarks up to date across devices and when there's something open in a browser tab when I'm working, or I open an interesting but wordy link on my tiny phone, I throw everything into Instapaper and then usually read all the stuff I captured in the day from my tablet at bedtime. My blog runs Wordpress and I am endlessly impressed by how accessible their admin dashboard is. My Nexus 7! It's showing its age but I have a really small smartphone (women's pockets and modern phones aren't made by the same people, clearly) and some accessibility issues - the tablet really opens up a bunch of things I simply can't do any other way. I can watch video (you try controlling videos in webpages without a mouse) and draw system diagrams. And I can use it away from my desk on days where my pain levels are high. It desperately needs replacement but I haven't found a good alternative yet. Lorna Mitchell on 16th December 2016.